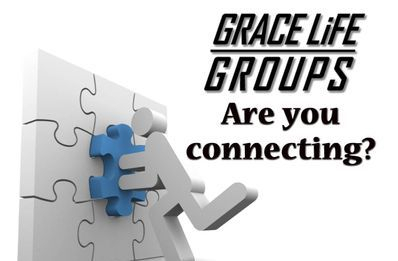 ADULTS – Adult ministries involve a variety of opportunities for adults of all ages and backgrounds to connect with others and develop meaningful friendships. We believe everyone has personality strengths that are maximized through a personal, positive relationship with Jesus Christ and other believers. In fellowship with others we learn to live out the "one another" commands of the New Testament. We also find strength, encouragement and direction to carry out the mission Jesus gave to the church.